BusinessRiskTV business enterprise risk insight for business leaders to help inform decision making and provide business tips to make business decisions with less uncertainty. How do you identify and manage key risks within your appetite and tolerance for risk? Enhance your risk intelligence to inform your business decision-making process. Keep up with the latest thinking on ERM to enable you to assess your risks better and plan for a bright future. 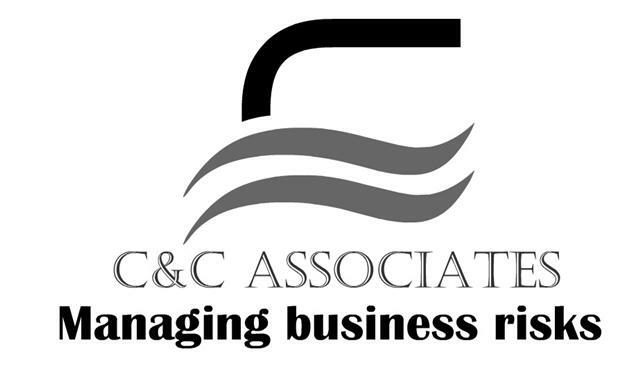 Live coverage of business and economy breaking news and lively debate on the big stories and issues affecting business decision making. 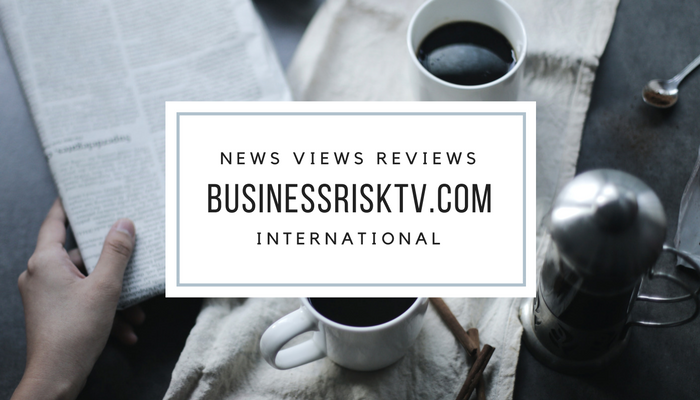 BusinessRiskTV subscribers are emailed brief summary of what you need to know about your country risks industry risks or specific enterprise risk management risks crossing borders and industries. Our Risk Expert Panels provide insight into risks facing your organisation. 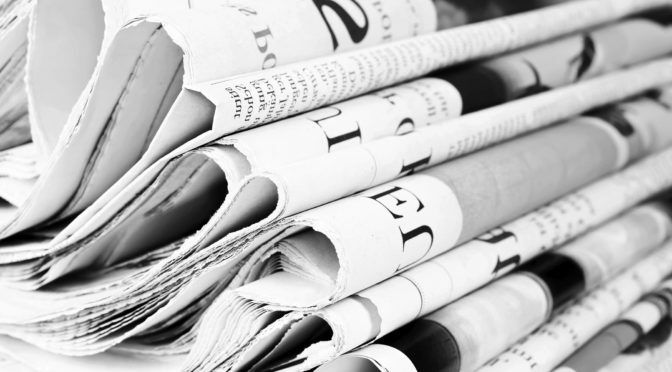 Business and economy news reporters bring you the latest on existing and emerging risks. Live and on demand events keep you up to date and you tune in for free whenever you want to wherever you are. Respond more quickly to new emerging risks and take advantage of new opportunities. Anticipate the risks that will face your organisation and plan your response calmly and more thoughtfully than you could after a risk has materialised. Use an integrated risk intelligence approach with our risk insight services and innovative collaborative risk management forums. Enterprise Risk Management ERM Implementation Plan Embed enterprise risk management ERM into your business with a clear plan with 5 steps. Effective enterprise risk management will improve the sustainability of your business by transmitting the right risk management culture and managing the key risks impacting on your business objectives. Enterprise Risk Management Talks What are the critical risks for business leaders and how can we make changes for the better. Our enterprise risk management ERM talks helps solve business problems faster and cheaper. Business Risks Watch RiskWatch monitors risks in your country, your industry and your special risk issues.